The goal of the first two weeks is to get oriented to the course, acquainted with each other, and get set up with some of the accounts and tools we'll be using (and to grab your first plate of goodies from the buffet). 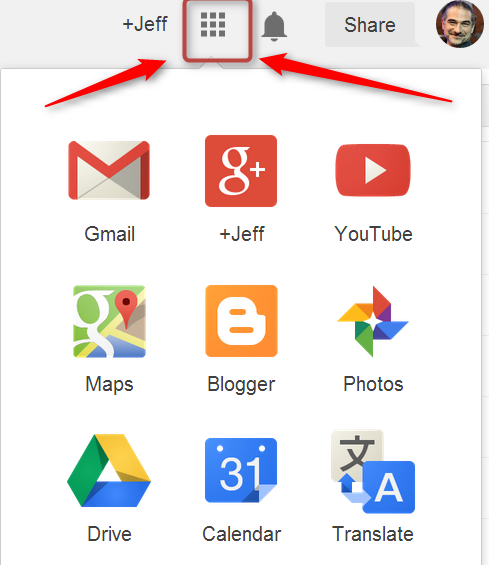 When logged in to your Gmail, go to Jeff's Google+ Page and add him to your 'circles'. Create an account at Diigo.com Register here. Step by step Diigo Guide here. Make sure to Join the Learning Call Group . Diigo is a social bookmarking tool that allows you to bookmark sites from any computer, share those links with others, and tune in to other peoples' links. After you've registered, try bookmarking at least three sites. Sample the Buffet! Go to the Websites page and explore some of the CALL related websites . For a Korean-friendly look at some great CALL sites and tools, you can check out 오정훈 's new site: http://www.ismartedu.net/ You can also look through some of the skills guides listed in the left side column. Try to bookmark anything interesting using Diigo. Create an account at Quizlet.com. You can use your gmail address if desired. 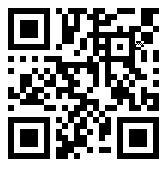 Join the BUFS TTP Quizlet Class. Quizlet App here. (Optional) Watch Salman Khan's Ted Talk about The Flipped Classroom and/or the KBS Flipped Classroom Documentary. This course is conducted as a type of 'Flipped Classroom' and this will provide you with some background information about this approach. (Optional) Look at some of the tools we'll be experimenting with and how former trainees have used them.